Well, hey, more kardashians are showing up all the time. You don't get something I say, I'm a poster drunk? Look to yourself. That all happened in my immediate neighborhood. Your last post made no sense to me. Maybe someone else can explain it ef youre gonna get all huffy. I'll think on it, you can't guess how much I don't give a **** about lady gaga in a meat dress. At the same time I'm all for openness. whatever you say. I hope someone can figure out what youre talking about, Im gonna go watch TV . I lived within with a few blocks of the murder, and I get to be huffy. As a five year old, I left the playground to walk home, not sure why. I walked that street from my kindergarten. Years later, no connection re all that. So, lots of people don't like my views. Could all the people who find my posts distasteful explain futher? Why is that odd. I did leave that playground. That was where we lived then. I was five. It was very near the place of the oj scene. I'd wonder what the rest of you would think if stuff was a few feet from your house. In my case it was later, but my parent's place was still there, not really a worry, but attention. nobody can figure out what all this is doing on a fun thread about hamster costumes! You're all right, natch. I took that way too far, getting hackles against kardashians (the OJ trial attorney related to the reality tvers) and then at lady gaga, who I gather has actual talent. Too much irritation boiling over, not so much against hamsters or a2kers but my bubbling feelings about my old neighborhood as it was, way back when, and then later it becoming the scene of crime. Stuff long buried, actually - I didn't know I was that angry about all that. Apologies. I got het up emotional on... a hamster thread. 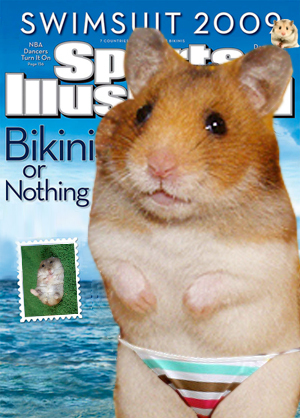 A hamster in budgie smugglers is too much! 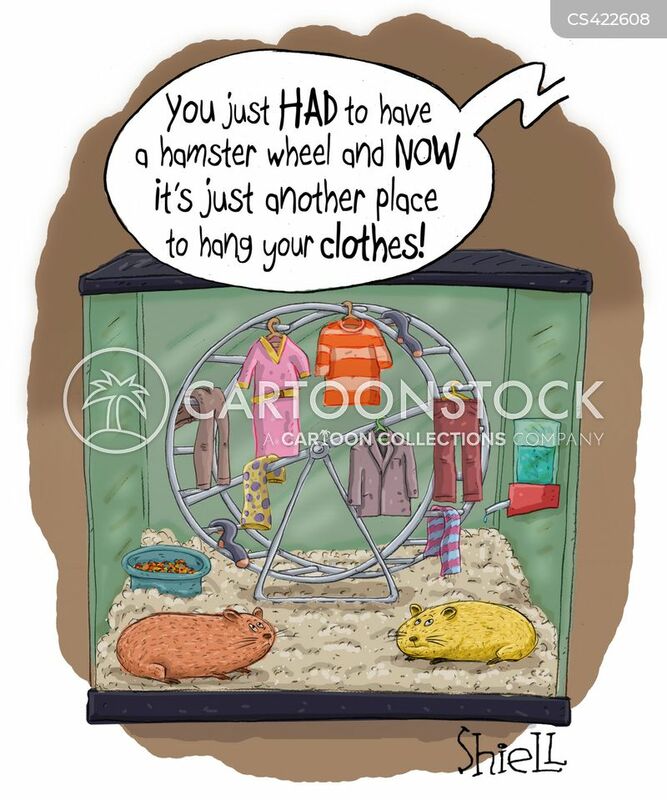 » What is the dress code for the a2k Hamsters?